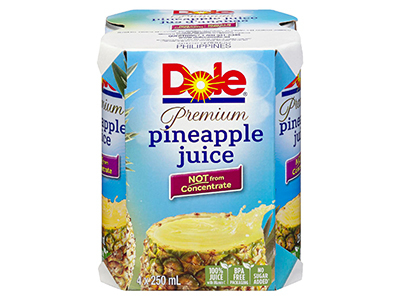 DOLE® Canned Pineapple Juice is 100% juice, not from concentrate. 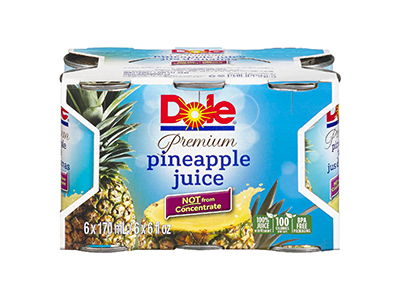 DOLE canned Pineapple Juices are shelf stable and 100% refreshing. Store unopened canned pineapple juice in a cool, dry place. 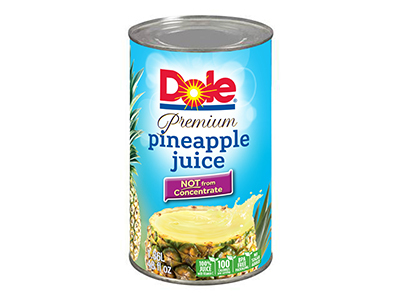 If you prefer a chilled juice, keep an unopened can of DOLE Pineapple Juice in your refrigerator. Shake well before serving. 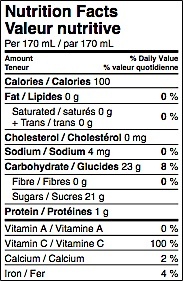 After opening, store Pineapple Juice in a glass or plastic container in the refrigerator.